Borussia Dortmund starlet Christian Pulisic has finally opened up on his future, claiming he’s aware of the numerous speculations linking him to Liverpool in the summer. 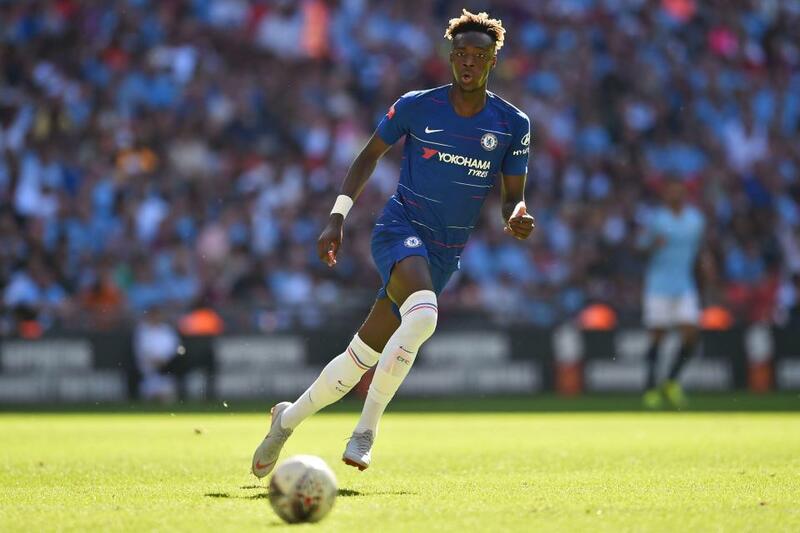 The youngster, who has had a breakthrough season with the Bundesliga giants revealed to reporters that he always read the rumours that Liverpool manager Jurgen Klopp is interested in his services ahead of next season. Jurgen Klopp has been a longtime admirer of the young striker since he took charge as the Reds manager in the 2014-15 season but all his efforts to lure him to Anfield was denied by Dortmund. Despite his failed attempts, the former Borussia Dortmund manager remains keen on signing the United States international this summer. According to German media outlet Bild, Liverpool are willing to table a €60m-offer for the highly-rated striker when the summer transfer window begins in few weeks. However, Klopp might encounter another setback in his pursuit of the youngster despite his big-money offer. According to Pulisic in an interview with ESPN , he is happy at the Wesftaladion Stadium and he is not thinking of leaving the club soon. He revealed his desire to remain with the Bundesliga club for another season, so as to continue his massive development in the game. 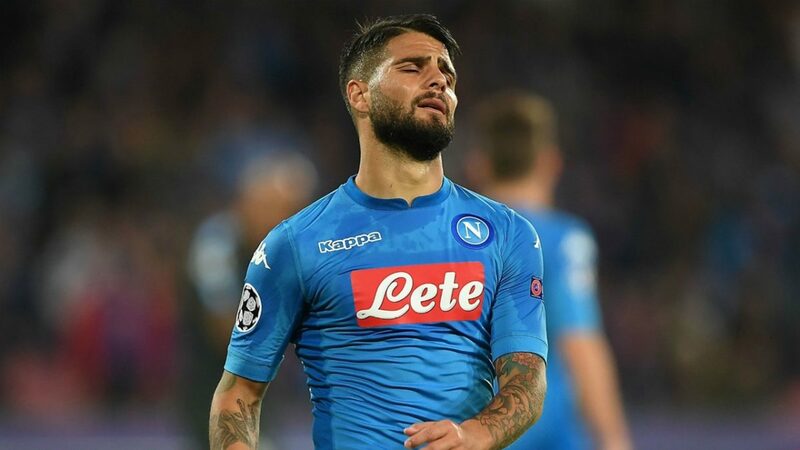 This would be a very sad news for Klopp, who is hoping he could bolster his frontline ahead of next season by adding the lively and impressive youngster to his squad. Burnley goalkeeper Joe Hart believes that Manchester United shot-stopper David De Gea is still a quality goalkeeper after his mistake during the Manchester Derby clash in the Premier League. De Gea was largely culpable for the goals scored by Manchester City who won the bragging rights over their neighbors via a 2-0 away win. The victory ensured that Manchester City did the double over the Red Devils having beaten them 3-1 earlier this season while Portuguese tactician Jose Mourinho was still in charge of the team. Mourinho was sacked and swiftly replaced by former club striker Oleg Gunnar Solskjaer in December. Joe Hart was a guest at the Sky Sports studios and he came to the defense of David De Gea after the Manchester Derby. According to him, things are not going the way of the Spanish international at the moment but that does not make him a bad keeper overnight. After a goalless first half, David De Gea was beaten at his near post by Manchester City forward Bernardo Silva for the first goal of the game before being culpable for the second Manchester City goal scored by substitute Leroy Sane. The win was enough to send Manchester City to the top of the Premier League table in their quest to win a second straight league title. Merseyside outfit Lyon are reported to be preparing to return to the French Ligue 1 for the signature of Lyon midfielder Houssem Aouar as soon as the summer transfer window is opened. 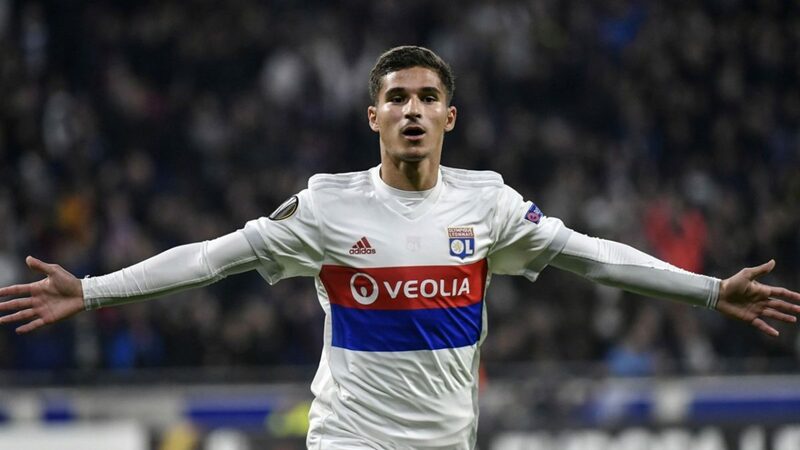 The manager Jurgen Klopp side were linked with the signature of Houssem Aouar in the last January winter transfer window and it was reported that they had made attempt but a deal failed to fall through. Liverpool are now set to return for the star player as they are already preparing for the coming season and as a replacement for James Milner, knowing that his stay at the club is no longer guaranteed. The 20-year-old has been tipped to make a good success at the Anfield as he is currently impressing in the Ligue 1 with Lyon. 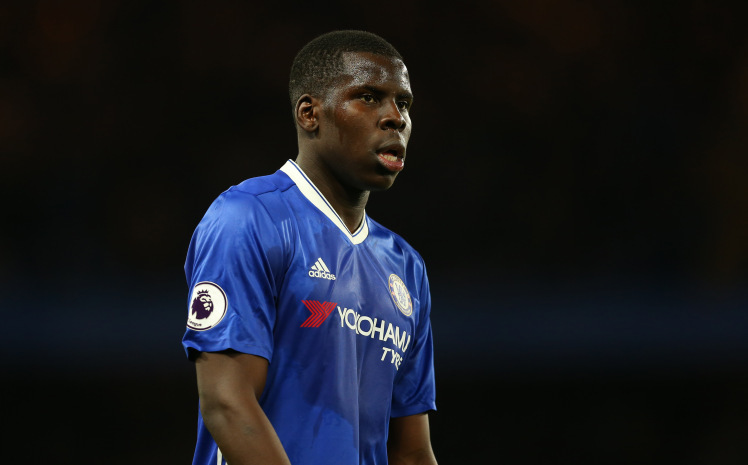 He is currently interesting a number of top European sides ahead of the coming summer transfer window. Houssem Aouar has had 32 appearances for Lyon so far this season. 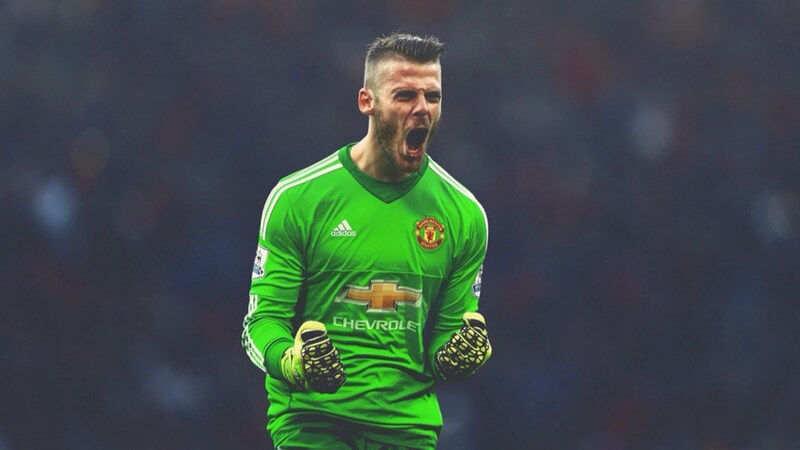 It is suggested that this is the best season he has ever had in his career. However, the Merseyside outfit is hoping to land their first title in about 30 years this season as they are currently in the race for the Premier League title but manager Jurgen Klopp has already begun plans for the coming season. Fears have been raised over Merseyside outfit Liverpool by Alan Shearer ahead a Premier League fixtures against Newcastle at the weekend. 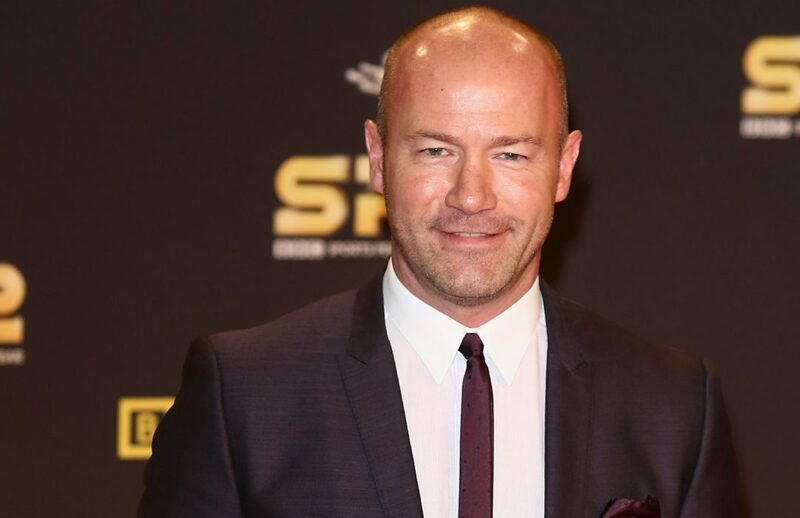 Alan Shearer who knows Newcastle boss Rafa Benitez and his ability is of the opinion that his clash against a former side could have him seek to make a statement. This, therefore, remains that he could seek for a win against the manager Jurgen Klopp side and that could mean the end of their Premier League title race. It is no longer news that the reds team are seeking to win their first Premier League title in 29 years but at the moment, they no longer have the key in their hands with defending champions Man City already topping the table with a point clear. Both teams now have three games to play before the end of the season and that means that the Reds team must win all of their games and hope that the Pep Guardiola team slip off. Alan Shearer, therefore, stated that it is going to be a difficult one for the Reds team when they face a Rafa Benitez-led team at the weekend. According to him, it would be difficult for Man City to see any slip owing to their recent form.